Comic Con is drawing ever closer, and comic book uber-nerds from around the globe have begun to pull themselves away from their computer screens in their annual attempt to adapt to natural light for this one event (gotta love Family Guy references). But for us LOST fans, and though we appreciate that we are pretty high on Geekter-scale, knowledge about Comic Con and how it relates to LOST might be lacking, especially for those of you new to any kind of LOST revelation outside of what you see on TV. Therefore, as a warm-up, I'm going to briefly summarize former LOST panels at Comic Con, to give some an idea of what to expect and also get peeps psyched up for this year. The 2004 LOST panel was its debut at this venue, and mostly consisted of a special airing of part of the pilot episode. In 2005, a panel was also run with a lot of chat to the fans (your basic Comic-Con TV panel). This year was when LOST really stepped it up both in fan involvement and in the Comic-Con events. Not only was an in-depth Q&A run with fans of the show, but a staged interaction famously occurred with Rachel Blake accusing the writers of having "blood on their hands". 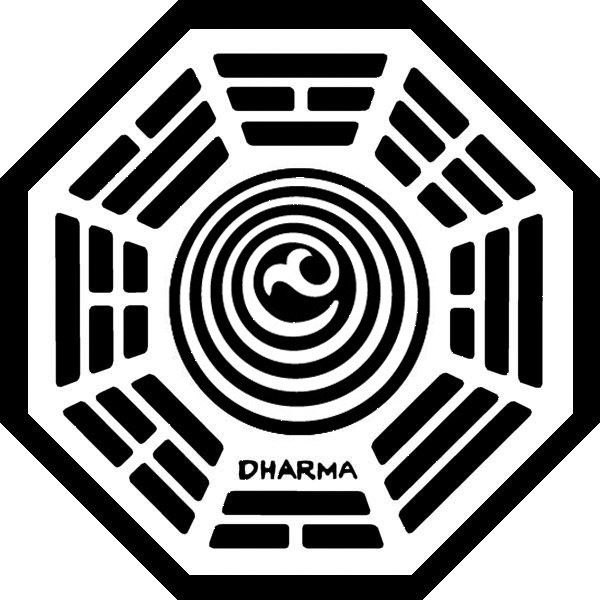 This real-world tie in to the alternate reality game, The Lost Experience, was a highlight for many fans - and really established the Comic Con event as hugely important to fans as it could progress the narrative and canon of the show's mythology. Fans came to the 2007 LOST panel expecting similar events to the previous year: the possibility of huge revelations tying into the show's mythos. They were not disappointed. Not only did Harold Perrineau (Michael) make a surprise appearance in anticipation of his Season 4 return, but a video was shown revealing a new DHARMA station, the Orchid. This was also the first mention of the idea of time travel, with the "teleporting bunnies" being a talking point amongst fans for the rest of the summer. Similar to 2006, a new viral alternate reality game was circulating, albeit without any real detail as to what it would involve. The Comic Con panel effectively launched this new game, also having a booth at the event where fans could take part in a DHARMA recruitment test. Internet fans poured over the clues as they were leaked online, and the many intricate puzzles and links to classical mythology were investigated in earnest. During the actual panel, a representative from DHARMA reported how poor test applicants at Comic Con had been, and how only a few had been successful in the process. One such candidate, Dan Bronson, covertly recorded the video he was then shown by the DHARMA team. It showed Pierre Chang (then the first reference to his real name), discussing time and apparently having an intricate knowledge of current affairs in the present. Again, time travel was being clued at, and the video directly foreboded the events of Season 5 (though is possibly not the strictest canon, as the cameraman appeared to be Daniel Faraday judging by the voice - now deceased). Not surprisingly, the video was again the talking point right up until Season 5 aired. Only time will tell, but rest assured the precedent is that the events of Comic Con will encourage spirited debate over the next few months.